We do need a prosperity of kindness and decency. You, your neighbours and Max are it. I’m glad you’ve learned his name and more about him. Max seems like a wonderful human being. Max seems to be building character and personality while he’s building a business and reputation. I appreciate Max. The world needs to hear more about the Max’s! I think I’d like to meet Max’s parents. They raised a good kid. What a lovely person. I’m so sorry for the squirrel. Aw, your Max sounds like a keeper. Glad he’s being appreciated. 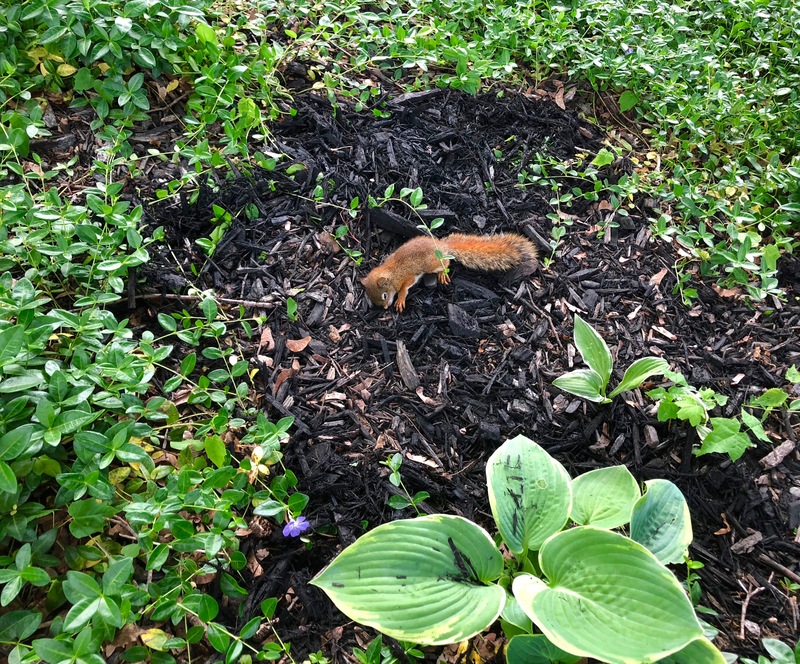 And poor squirrel, but everyone tried to help him. What a sweet, uplifting tale of people coming together. So happy that Max is in your life…. and you are in his. Everybody needs YOU Beth, even squirrels. I’m so glad that Max has found a neighborhood to nurture his kind ways and grow his entrepreneurial ways, Beth!